Exclusive hotel group Design Hotels has added six new properties to its growing portfolio of privately owned and operated hotels. The company’s international portfolio stretches to 300 member hotels in over 50 destinations worldwide, and has now added properties in destinations in Dubai, Lithuania, Georgia, Finland, France and Switzerland. Set behind a striking façade conceived by the internationally-renowned Architecture-Studio, Form Hotel Dubai – the first Design Hotels member in the United Arab Emirates – is a timelessly designed boutique property that speaks to the souls of forward-thinking travellers through a visual language of custom-crafted spaces, guestrooms, and experiences. 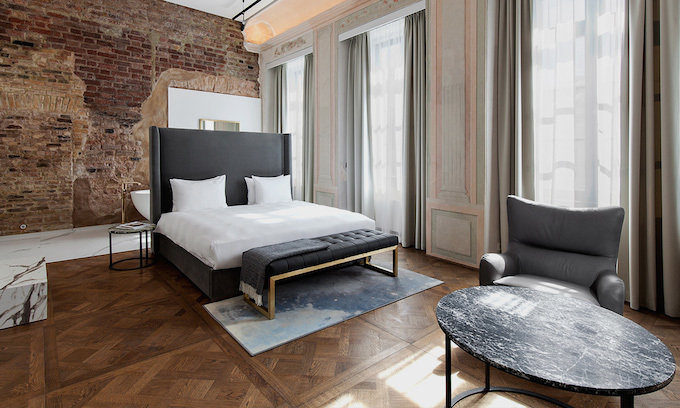 Another new destination for Design Hotels is Lithuania’s capital, Vilnius, which is now home to Hotel Pacai, a property that perfectly echoes the city’s 17th-century Baroque grandeur, augmented by a contemporary twist. Famous for being the most magnificent mansion in the Grand Duchy of Lithuania, the stately building has been reborn thanks to the inspired efforts of a passionate team of local architects and designers. Housed in one of the Georgian capital Tbilisi’s most important 20th-century landmarks, the new Stamba Hotel takes on the spirit of a former publishing house by showcasing the splendour of the original structure, including rediscovered printing paraphernalia that has been imaginatively restored and repurposed. Housed in a meticulously refurbished landmark structure directly across from beautiful Old Church Park in the heart of Helsinki, Hotel St. George not only offers guests a stunningly contemporary property set on an historically rich stage, but a total revamp of the concept of what a hotel should be. 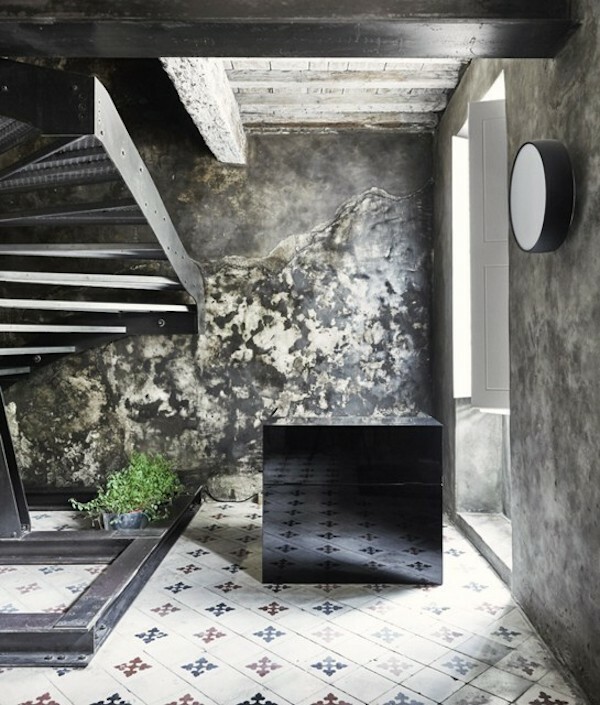 Dating to the sixth century with ‘new’ elements added in the 18th century, the structure that houses the four-room Le Collatéral in the French city of Arles, has had many incarnations, from church to cabaret to furniture store to its life now as a fully immersive gallery and hotel. Finally The Hide hotel in the Alpine village of Flims stands as a beacon of welcome, inspiration, relaxation, and social connection – literally, a hidden gem among the crystal-geode stones that have made this corner of the Swiss Alps a UNESCO World Heritage site.